If you are planning to explore Munnar and Kerala, contact Kerala.com Travel Division, Cochin, Kerala for planning your entire trip in Kerala especially in Munnar one of the most visited Hill stations of India. 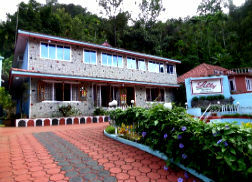 We can provide you the best Munnar Tour Packages, , Honeymoon Packages in Munnar, Resorts / Hotels in Munnar, Homestays in Munnar. Munnar � the name evolved from the confluence of three rivers from mountain streams is literally the 1st known paradise of Kerala. Located in Idduki district, is spread over 187 sq Km and 1500 meters above sea level. 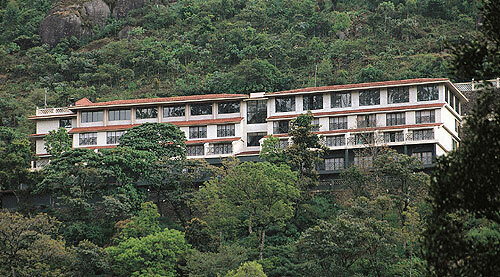 The beauty of Munnar has attracted tourists worldwide. Known for its tea plantations, it's the most visited tourist spot in India. Reasons of opting Munnar in Kerala as the most viable tourist spot is, its utility for being the best for Honeymooners, Family vacations, corporate meetings, Trekkers & even for the Art lovers. Cool in weather, round the year, it attracts tourists for its flourished flora & fauna. The top station border in Munnar brings your childhood dream come true, to fly in the sky & play with clouds. The lakes, mountains, valleys & waterfalls provide the best of nature as a combo of leisure in luxury, at an easy access from any corner of the world. The panorama of the landscape leaves everybody speechless. The moments spent here are cherished as memories for a lifetime. Anamudi is the highest peak in Munnar which is 2700 meters above sea level. 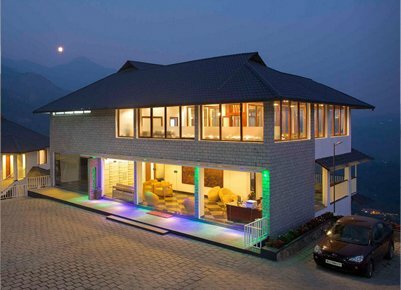 There are many other breathtaking locations with various specifications. Eravikulam National Park known for its bio diversity and awaiting bloom of Neelakurunji once in 12yrs. 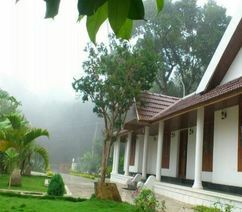 Chithirapuram, Mattupetty Dam, http://www.chandvresidency.com/ Kundala Lake, Pallivasal for its Hydro Electric project & lakes and tea gardens. Chinnakanal , Lakkam, Attukkal Nyayamakkad & Anayirangal are other major spots of interests in youngsters due to the waterfall & reservoirs. In short, there are many more unknown places, which have a lot to say about Munnar & are left undiscovered. Here is our chance to find something interesting and new to world.